Dunerbrew: How important is the presentation? How important is the presentation? 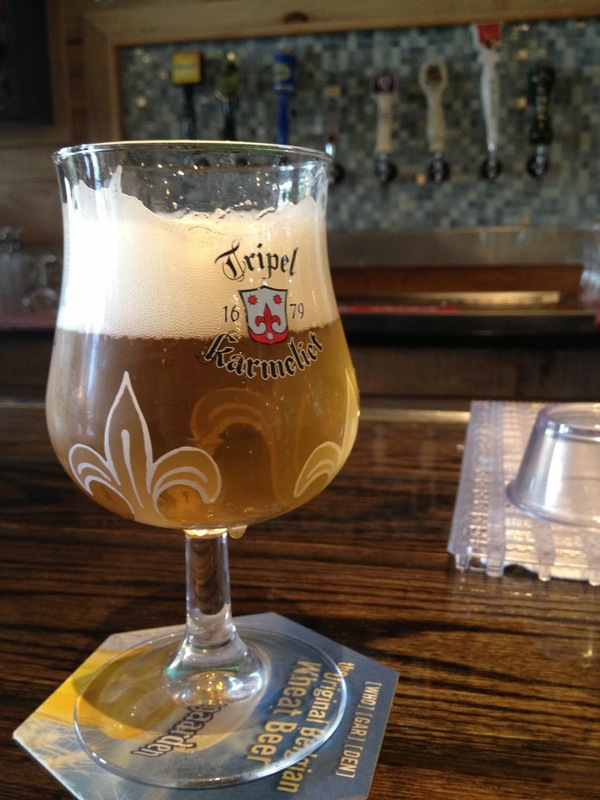 You sit down in a beer bar, review the menu, find a nice Tripel to select, order, and a few minutes later the beer comes out in a Dogfish glass (or Magners, or Sam Adams, you name it), with bubbles clinging to the side, and little to no head. You sit down in a beer bar, review the menu, find a nice Tripel to select, order, and a few minutes later the beer comes out in a glass with the name and logo of the beer you ordered. A glass made specifically for that beer. The golden hew is evident and the perfect amount of head rests on the surface of the beer. 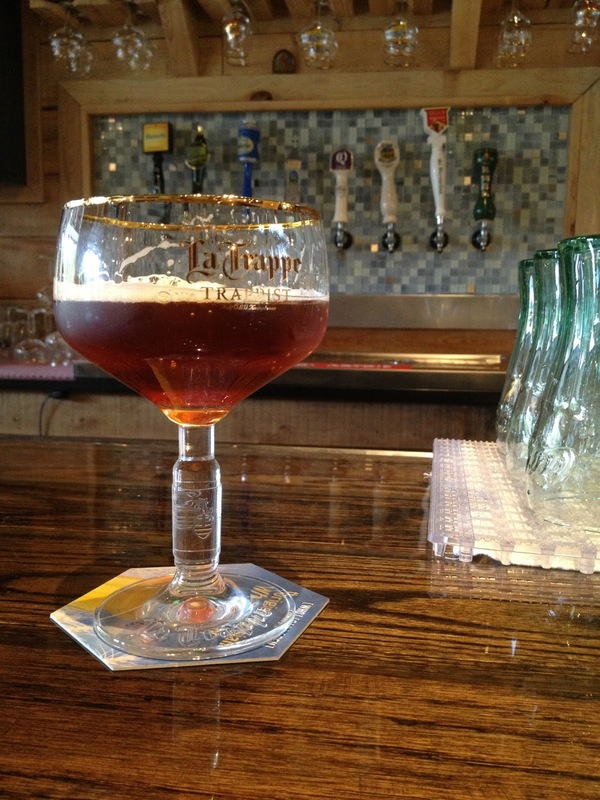 The Belgians have long believed that a beer should be served in it's own glass, with the logo on the side. Of course, different styles will require different shaped glasses and the proper glass will fit with the nature of the particular beer. This detail not only completes the presentation, but the glass shape contributes as well to the overall drinking experience. Without going into too much detail here, certain shapes will highlight on certain elements of the beer, particularly as it pertains to aroma. So much is this detail important to the Belgians, that patrons have been forced to wait until the proper glass is available. If all the glasses for your particular beer are being used, you are out of luck until the glass is returned and cleaned. Crazy? Or not? Do the details matter? When paying $6, $7 or $8 for a beer, you better bet they do. Paying for quality beer is much more than just the beer alone. You are purchasing for an experience. A good beer offers several things which aught not to be overlooked. Notice the color, the head (and head color), the aroma (nose) of the beer. How does is smell? Hop aroma, malty, like flowers or springtime? How is the carbonation? Effervescent, or lightly carbonated? After all, different styles will require different amounts of carbonation. And flavor? Malty, hoppy, balanced (or not), alcohol heat? And the finish... Does it linger in your mouth? Does the finish prompt you to repeat the entire process? With good beers, these sensations need to be present and appreciated to gain the full experience. If you want to slam down a few, order the cheep flavorless fuzzy beers. But if you want to enjoy your beer. Slow down, drink it, taking in all the sensations included with a fine brew, paying attention to the details.